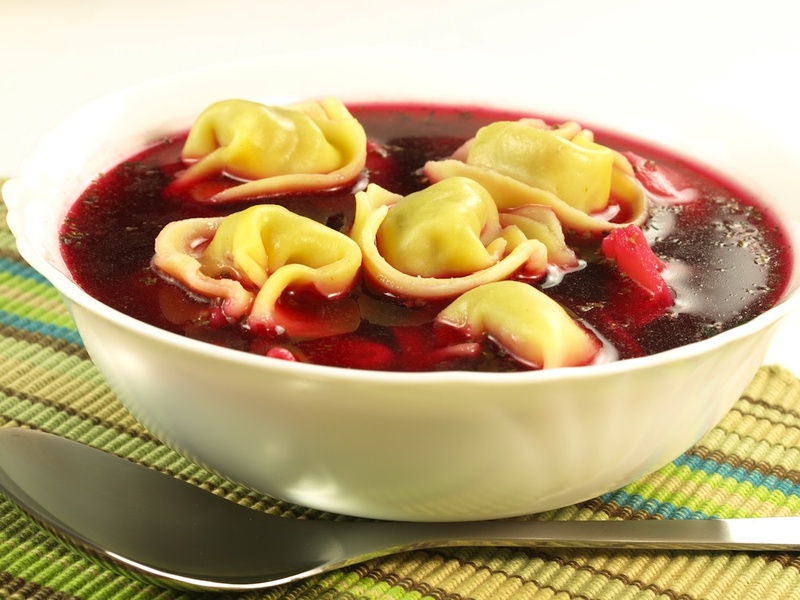 In European Market Deli And Cafe in Castro Valley you can buy pre-cooked frozen polish pierogies with cheese and potato (pierogi ruskie), sweet pierogies with cheese and polish pierogies with Sauerkraut and Mushroom. You can keep them frozen and then defrost in boiling water or at room temperature. Enjoy boiled, cooked at 400F for 15 min or sauteed in oil or butter until both sides are golden brown. They are made by Crow Natural Foods in Hanford. In European Market Deli And Cafe you can buy Pre-Cooked Frozen Pierogies with Sauerkraut and Mushroom. 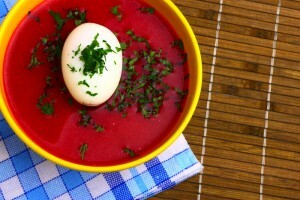 You can keep them frozen and then defrost in boiling water or at room temperature. Enjoy boiled, cooked at 400F for 15 min or sauteed in oil or butter until both sides are golden brown. 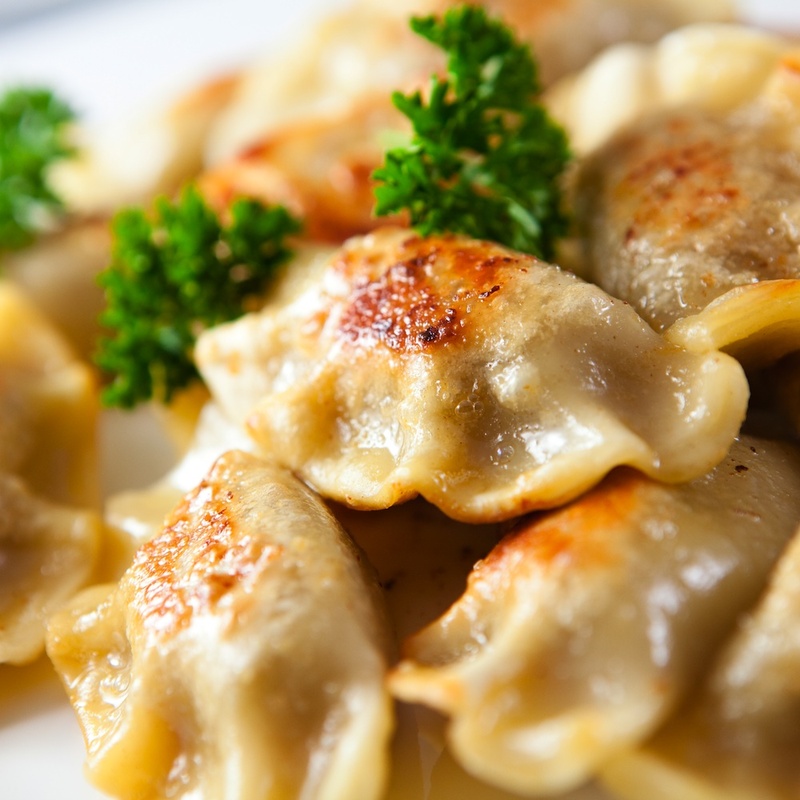 The Pierogies with Sauerkraut and Mushroom are made of flour, sauerkraut, cabbage, mushroom, onions, vegetable oil, salt and spices. They are made by Crow Natural Foods in Hanford.